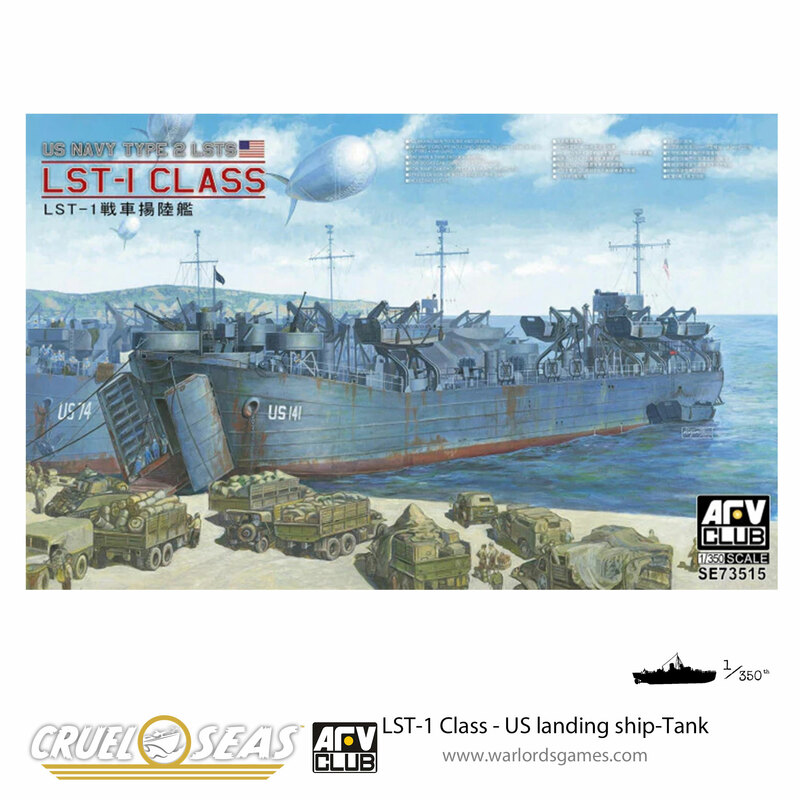 In dire need of naval transport, the Royal Navy looked for answers and found them with the new LST-1 Class – US landing ship-Tank. 1940 saw the end of battle in Northen France following the Dunkirk retreat. During the Dunkirk evacuation, England mobilised civilian vessels of all variants and within 9 days transferred more than 330,800 British, French and Belgium troops off the continent of Europe. Due to shallow coastal waters of Dunkirk, the Royal Navy#s transport ships weren’t able to dock resulting in loss of eight to ten divisions worth of heavy equipment. Based on the lessons learned in Dunkirk, the Royal Navy realised they need a new type of transport vessel that could successfully load and unload heavy equipment in a less facilitated port or shallow waters. The Prime Minister, Winston Churchill, who was once First Lord of Admiralty (senior adviser and political head of the British Royal Navy), suggested specifications for the new vessel, which had to be met. Unfortunately, the British shipbuilding industry was focused on producing battleships and lacked the capacity to produce such vessels. Hence, in December of 1940, Britain employed three tankers from Maracaibo Lake, Venezuela. The ships were modified by the removal of the oil tanks, installation of bow doors, a ramp, and defensive armaments. The modified ships were given the name LST(1) and became the earliest tank landing ships for the Royal Navy. In November of 1941, representatives from the Royal Navy contacted the Bureau of Ships within the United States Navy with a request for a tank landing ship capable of crossing the Atlantic that could also be acquired through the existing military assistance program. A few days later the Bureau of Ships completed a rough draft of a design that incorporated a box-like hull with a flat bottom. The craft was capable of fulfilling the requirements of both ocean crossing and beaching operations. A heavy chain and reel installed on the stern of the ship would be capable of reeling a beached LST back into the water during landing operations. Furthermore, the design would be able to remain afloat even with its bow doors open due to watertight compartments. Most of the shipyards on the coast of the United States were occupied with the production of larger ships. Production of the LST, therefore, had to be allocated to production facilities along inland rivers. LSTs, produced in Neville Island, Pittsburgh were named LST(2). A total of three sub-variants were produced. The very first production LST-1 was delivered to the Navy in December of 1942. The LST-1 was capable of carrying 4,080 tons of supplies, cruised at 12 knots and had an elevator for transferring goods between the lower and upper decks. A total of 390 units were produced of which 104 were transferred to the British Royal Navy and Royal Hellenic Navy through the U.S Lend-Lease program. The post New: LST-1 Class – US landing ship-Tank appeared first on Warlord Games.